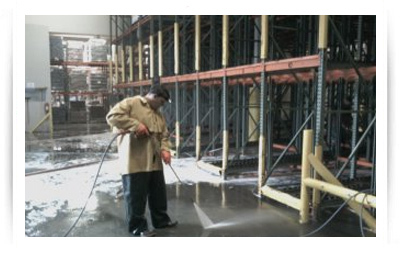 Are you the right fit for the Mr. PressureWash team? If you’re a team player with a great attitude and a willingness to work hard, we want to hear from you! Please submit your information using the form below. Ask about available openings today!